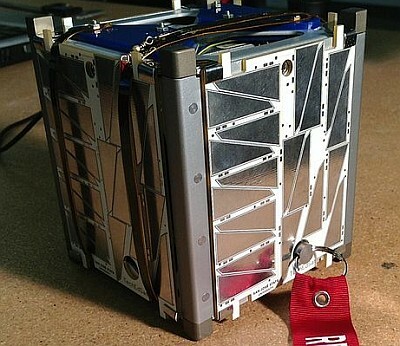 TechEdSat is a NASA Ames Research Center 1U CubeSat built by San Jose State University Students in partnership with ÅAC Microtec. 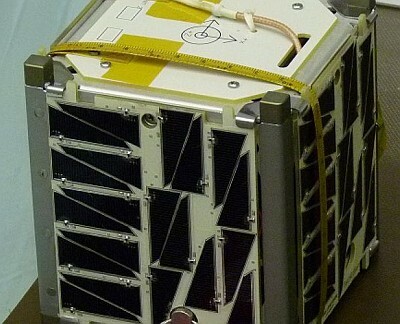 It’s mission is to evaluate Space Plug-and-play Avionics (SPA) designed in Sweden by ÅAC Microtec, and to perform a communications experiment utilizing the Iridium and Orbcomm satellite phone network. Two packet formats will be sent alternately (0 seconds send packet 1, 30 seconds send packet 2, 60 seconds send packet 1, etc…) The packet number, 1 or 2, is included in the packet. The elapsed timer and solar array status appear in both packets.